Yup, I am still working on my new website, which, admittedly, is not easy! You will probably ask: why? 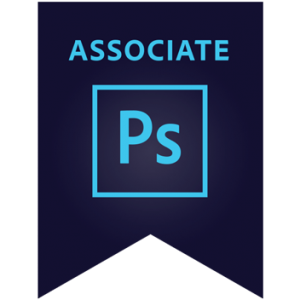 Well, 85% of my time is committed to digital marketing, graphic design, web design, social media and all other sorts of creative projects (including my own start-ups! ), while the rest is split between my partner in crime & love, chinchillas, sailing and occasional hour of sleep here and there. Don’t worry though – I am hoping to lock myself at some point in my little studio and … bring it all here. Until then, please use this website as a starting point for our conversation. 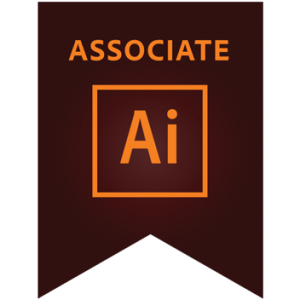 I am an Adobe Certified Associate in Photoshop, Illustrator, InDesign, and Acrobat. I’ve done my certification in London, had a chance to work on a number of different projects and now bringing this knowledge to Aberdeen, Scotland (I am more than happy to work remotely as well!). So! If you are looking for a tailored instruction/ consultancy session based on your requirements, feel free to get in touch! PS. 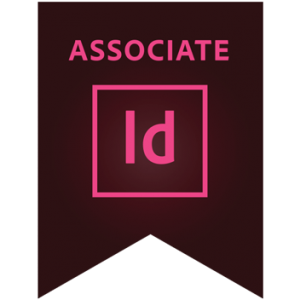 Did I mention that… I ❤ ADOBE? Graphic design, web design, social media, search engine optimization and all other sorts of digital marketing – where I can’t help (e.g. due to my busy schedule! ), I can certainly connect you with the right people. At the end of the day, we are all a big digital family and we know each other so I don’t really think of anyone as a competitor here. I sail blue oceans, shall we sail together? Are you a Start-Up company looking to develop a new product, eye-catching brand, website, social media and all other digital marketing stuff which seems to be just too expensive? Here is the deal: if I like your idea, I will be happy to invest my time, skills and knowledge to help you with all of the above for reasonable shares in your company. Sounds fair? Let’s discuss this over a cup of coffee / a green tea. Smaller and bigger, start-ups and well-established companies – I just like them all! Warning: I am extremely rude to all sorts of Call Centres & Sales People. I just won’t buy anything from you! Trust me, I know how to use Google! Sandra Kitlinska © 2018 All Rights Reserved.